We invite you to explore our comprehensive list of educational videos designed to help educate you about your pain management condition and treatments. 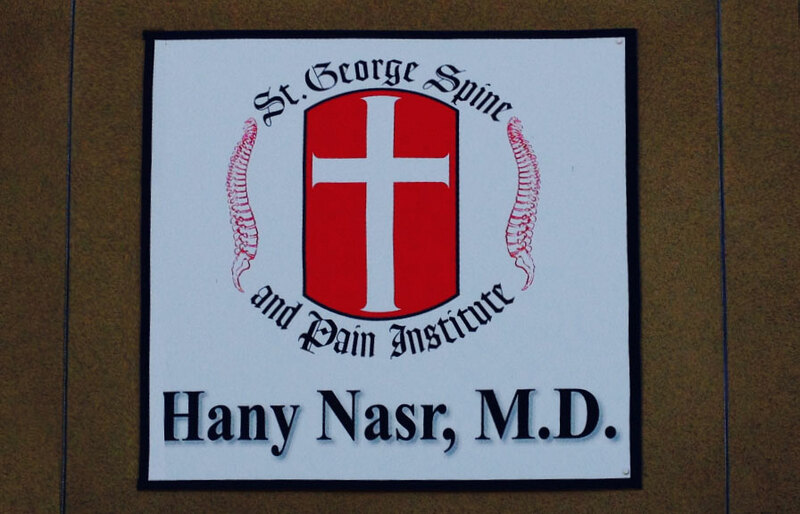 To make an appointment at St. George Spine and Pain Institute, call (559) 627-6500. Our business hours are Monday - Friday: 8:00am-5:00pm. The office policies page is where you tell new patients everything they need to know before their first visit. 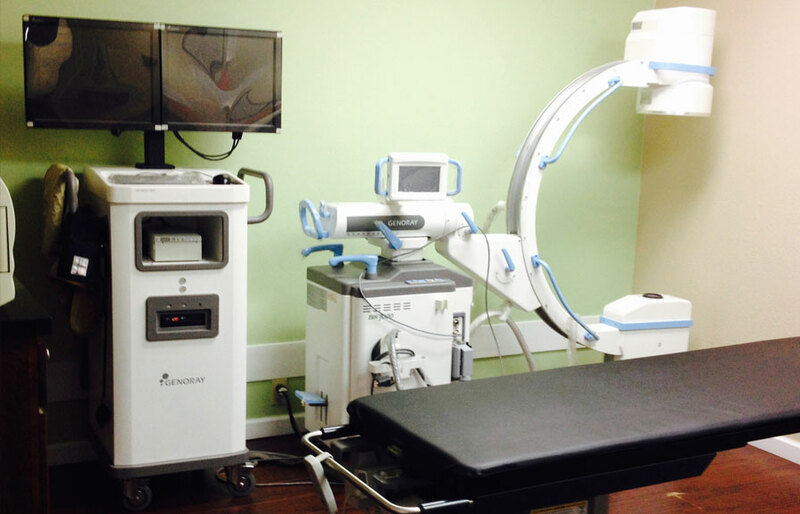 Common things to include in this section are insurance companies you accept, payment options, and even items the patient should bring with them on their visit. We recommend listing everything here that your office staff finds themselves repeating over and over. 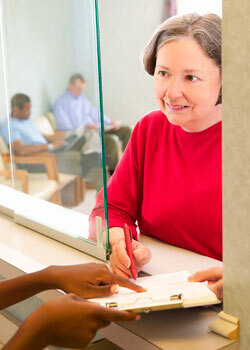 Instead, they can refer the patient to your web site for a comprehensive list. Many practices also use this page to list individual contact information for doctors, billing, prescriptions, etc.